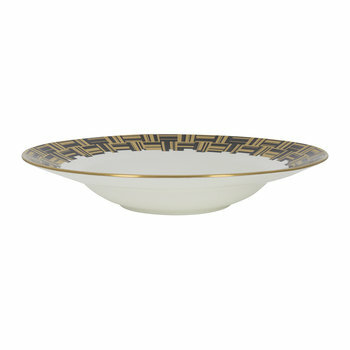 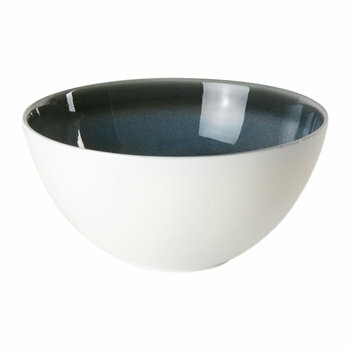 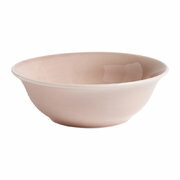 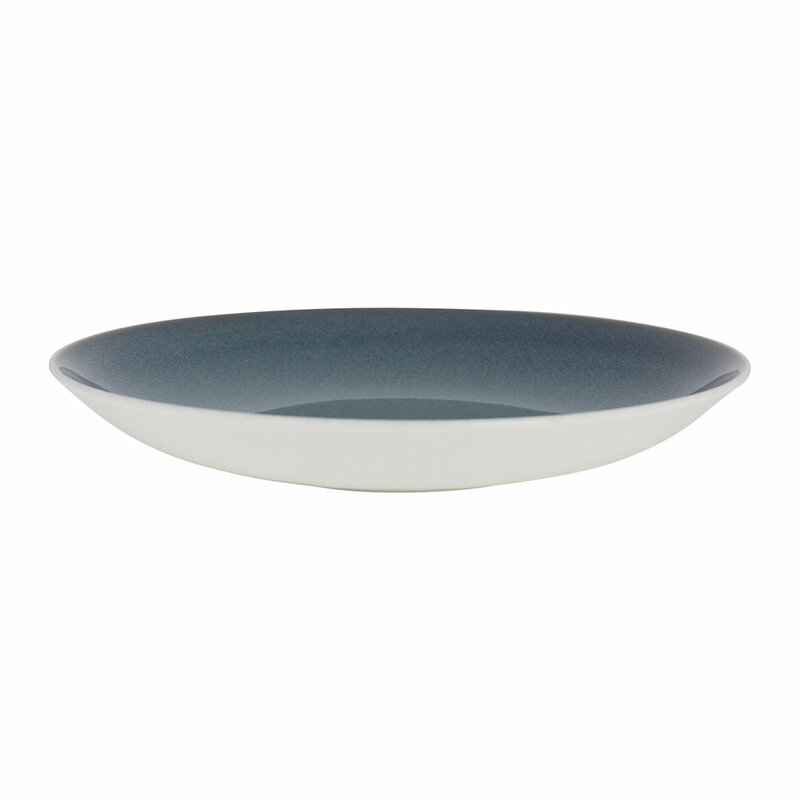 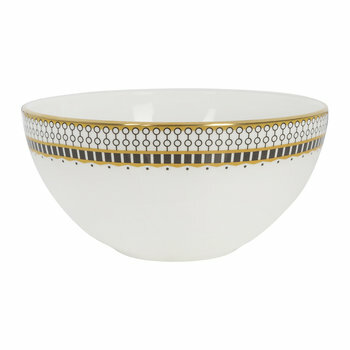 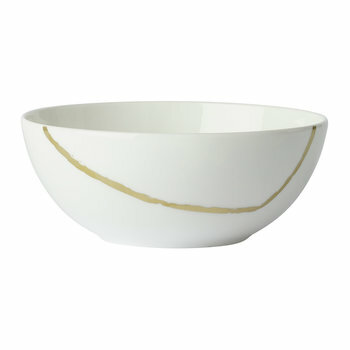 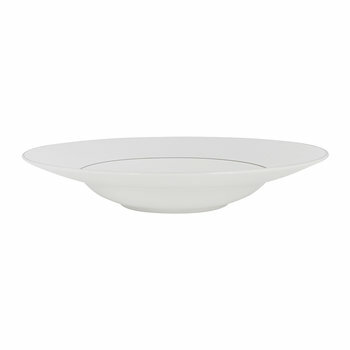 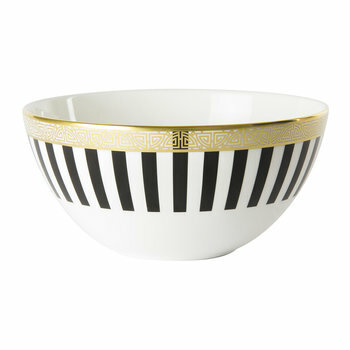 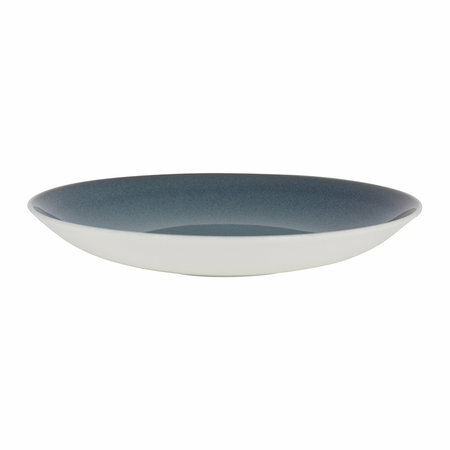 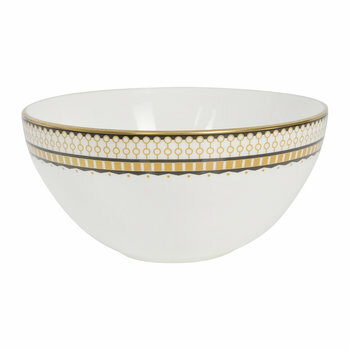 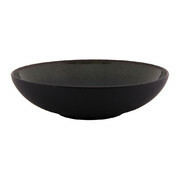 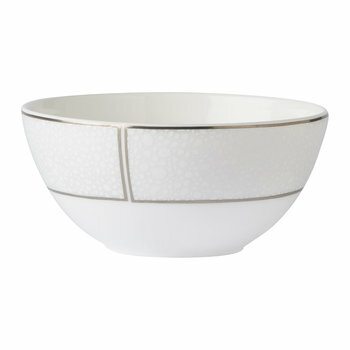 Turn pasta into an art form with this Art Glaze pasta bowl from Royal Crown Derby. 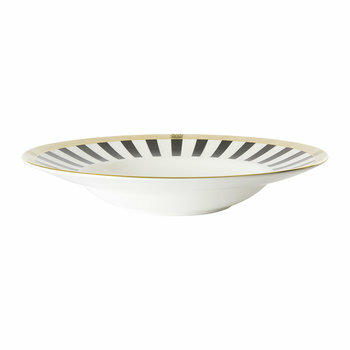 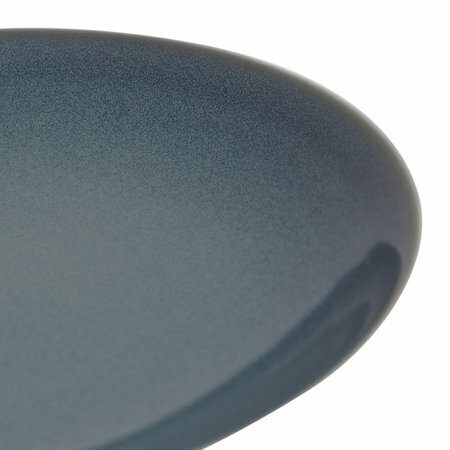 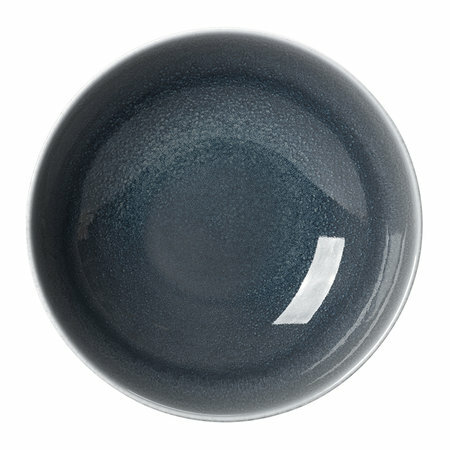 Made from fine bone china, this bowl has been created using a hand-applied sprayed art glaze finish, meaning that each piece is completely unique. 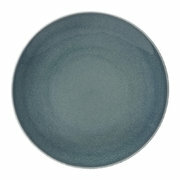 Like this look of this? 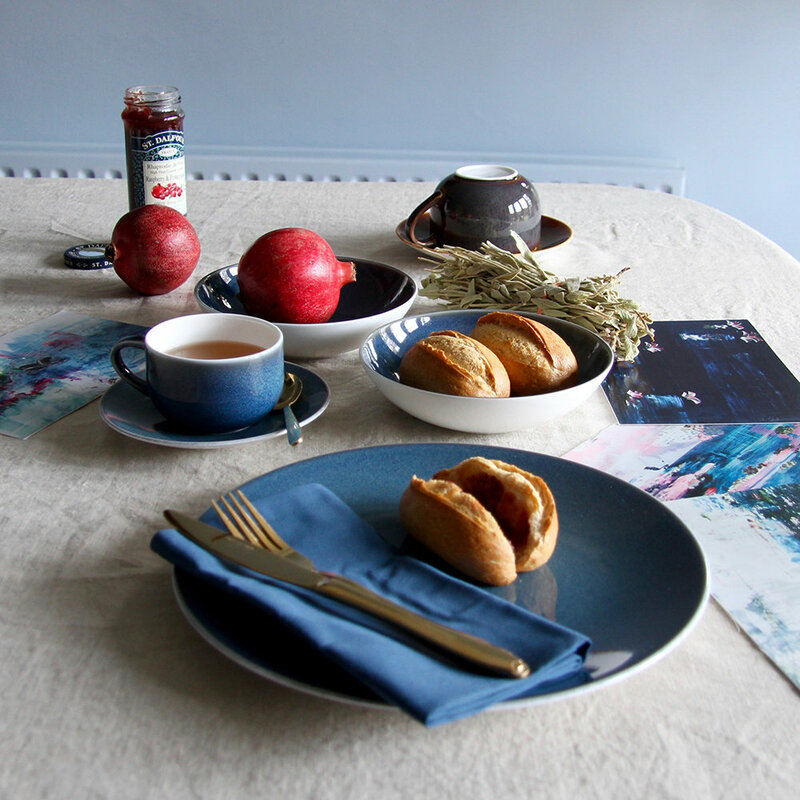 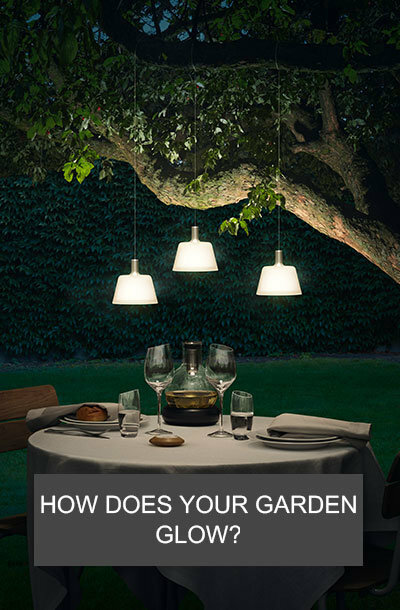 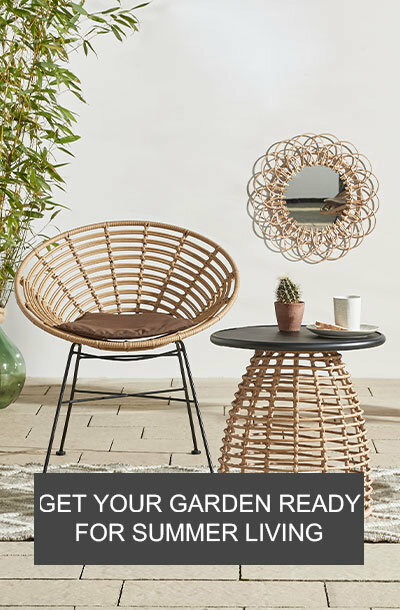 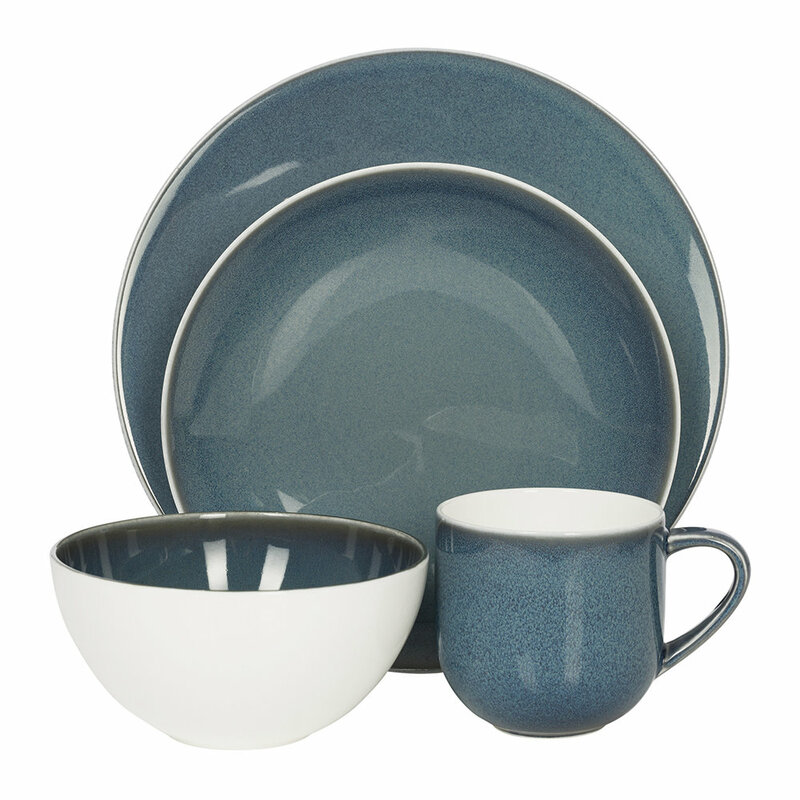 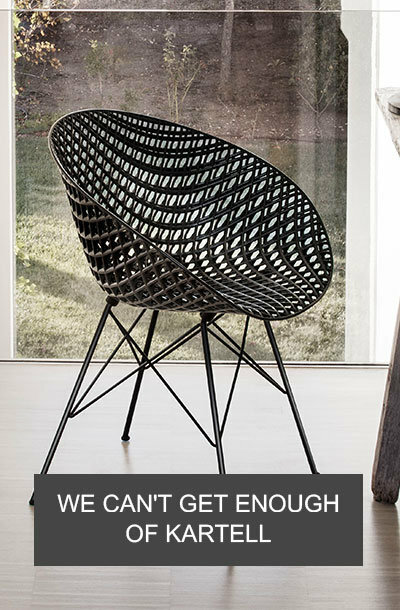 Wait until you see the matching tableware collection available separately.